For today, I wanted to make you rediscover one of my favourite Malian tracks, “Nienema Mine“, an awesome and epic 7 min long psychedelic track taken from the third album of “Le Super Biton de Segou“, one of the most important Orchestras of the country. 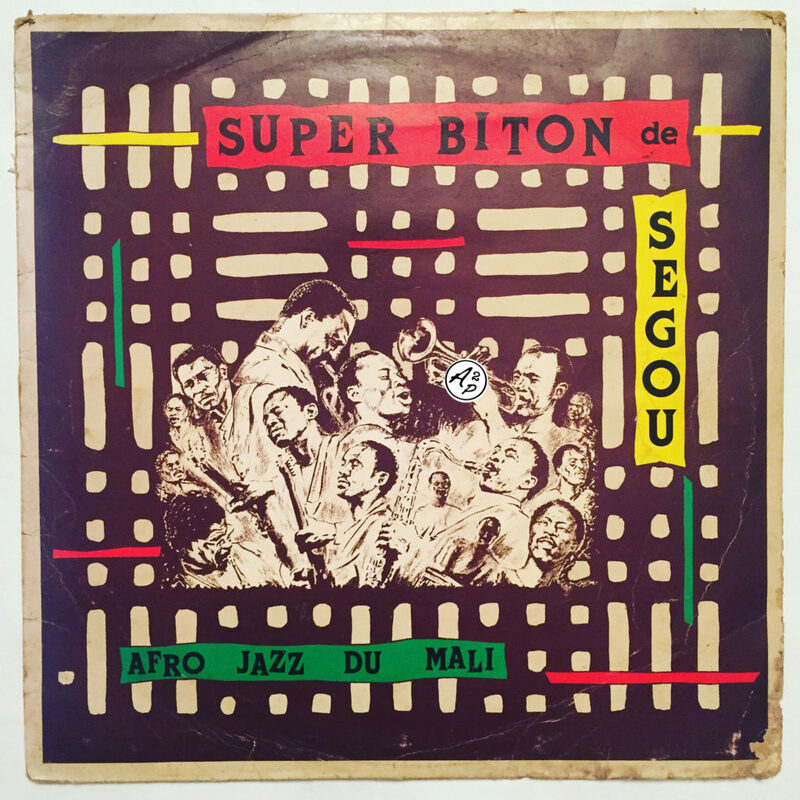 It was leaded by the trumpetist Amadou Bâ and created in 1964 from the fusion of 3 bands : “Le Segou Jazz“, “L’Orchestre de l’Alliance Jazz” and “L’Orchestre Regional de Segou” – Enjoy ! !